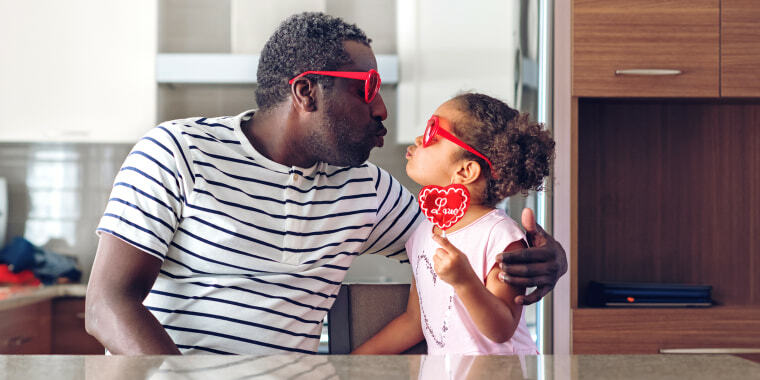 Show the little ones in your life how much you care with these Valentine's Day gift ideas for kids of all ages. The cold weather may have blown across most of the U.S., but in February everyone's hearts get a little warmer as we plan Valentine's Day treats for the ones we love. From colorful candy assortments to code-able robot unicorns, we've rounded up some of the cutest, sweetest gifts out there for the kids in your life. Also available for $21 at Amazon. 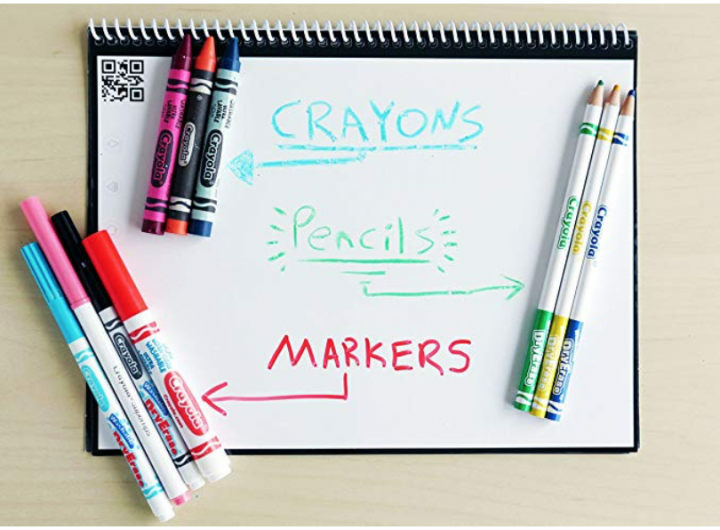 This cloud-connected smart notebook for kids works with dry erase coloring products, making it erasable and reusable. Rather than storing piles of paper artwork around the house, kids can send their masterpieces to a device for digital storage before erasing. 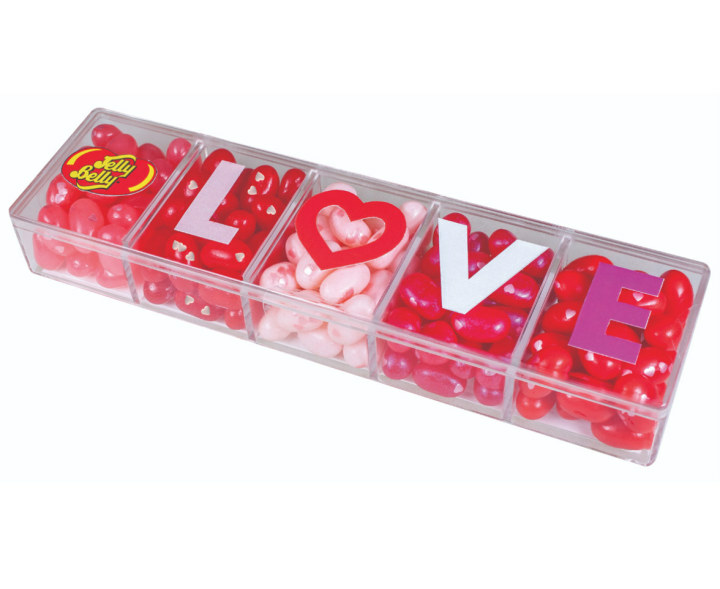 Five different Jelly Belly flavors fill this cute plastic box, emblazoned with "LOVE." Whether your kid is a fan of red apple, cotton candy or cinnamon, there's a jelly bean for everyone you love in this gift set. 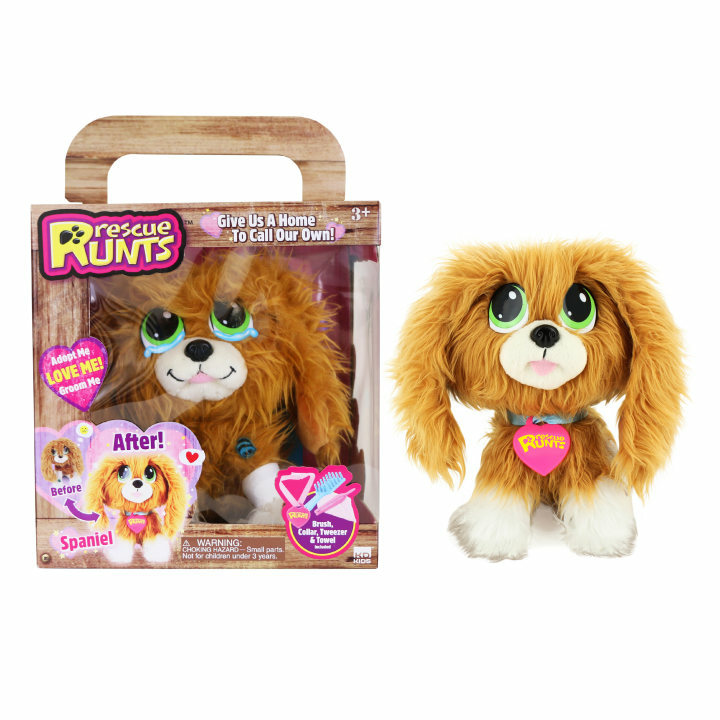 Let your kids fall in love with their own rescue pup this Valentine's Day by gifting them with a Rescue Runt. The stuffed dogs come in various breeds and include a brush and other care items. 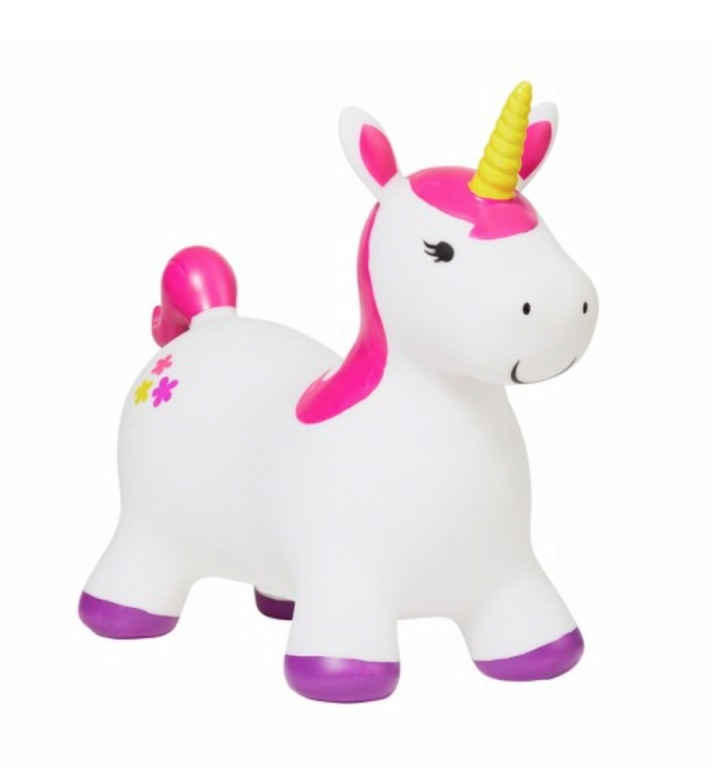 Kids can grab ahold of this inflatable unicorn's ears and bounce away for hours of fun. The colorful creature is easy to inflate and deflate for convenient storage. These interactive keychains come in packs of two and actually kiss your Valentine. Each of the 12 designs make a different "mwah" sound so you can customize both the look and the sound of your special smooch. This fun, kid-friendly card game involves using words to create spells and free a group of powerful princesses from a tower. 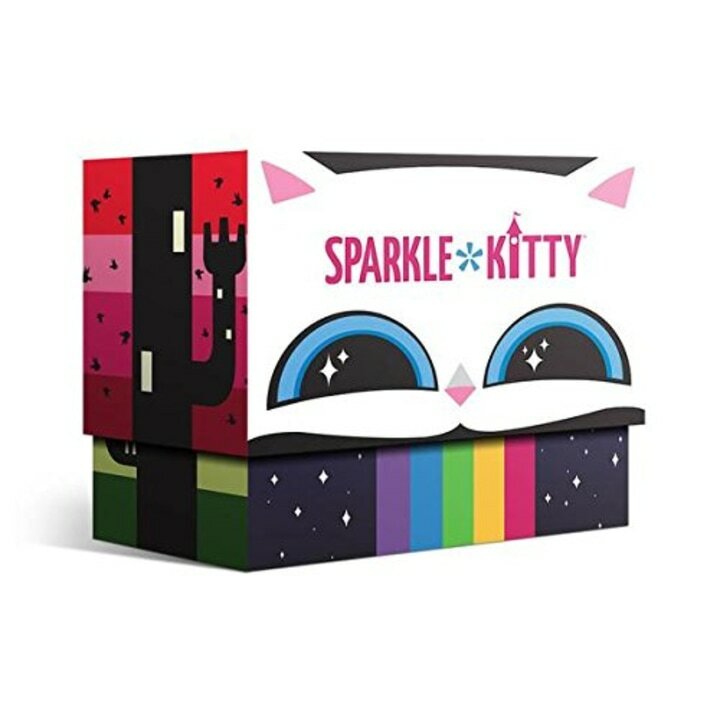 Evil Queen Sparkle Kitty has imprisoned the princesses, and your family can help free them in this silly, social game. These are the kinds of hearts your little gamers want for Valentine's Day. 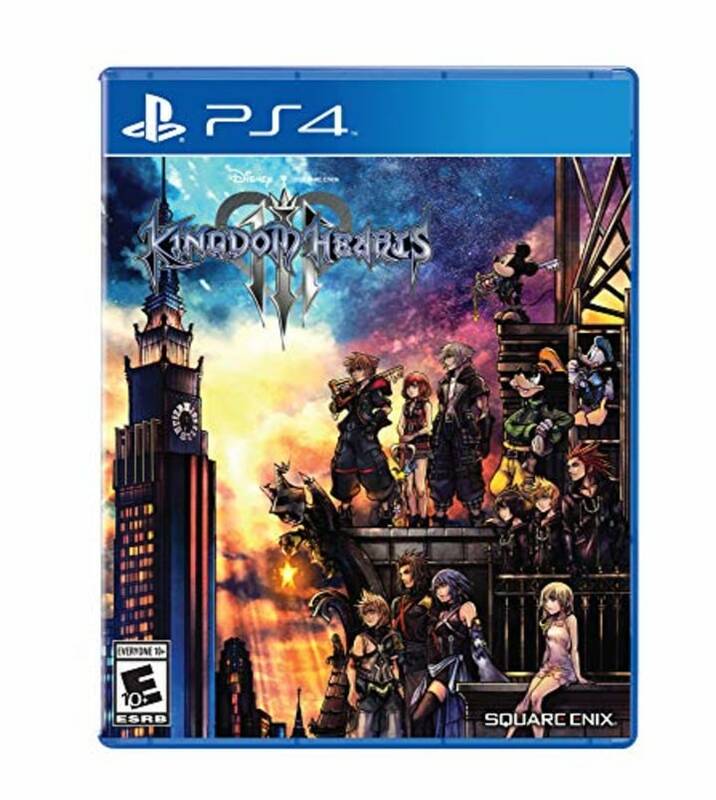 This new installment of the iconic Kingdom Hearts video game series is available for PlayStation 4 and, for the first time, XBox One. Nothing says love like gifting pre-teen and teen boys with safe, all-natural body care products. 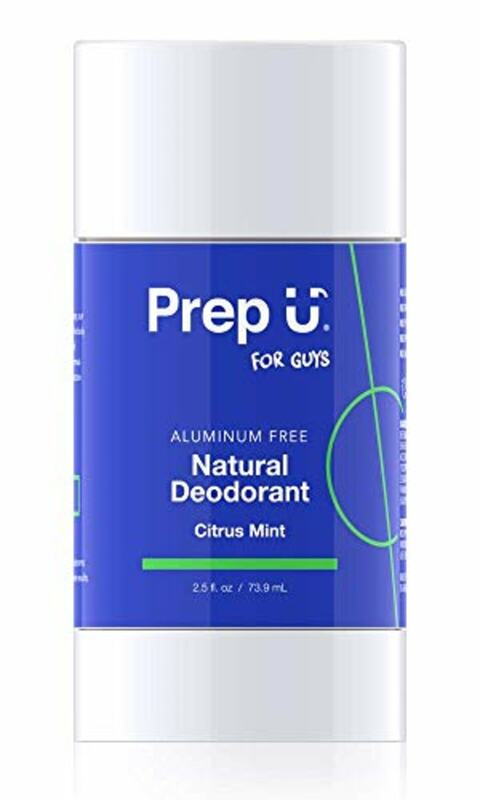 In addition to deodorant, Prep U makes body powder, body spray and other citrus lime scented products made especially for young men. If the people you love are constantly complaining about the Wi-Fi signal in your home, Plume's SuperPod wifi system can fix that. 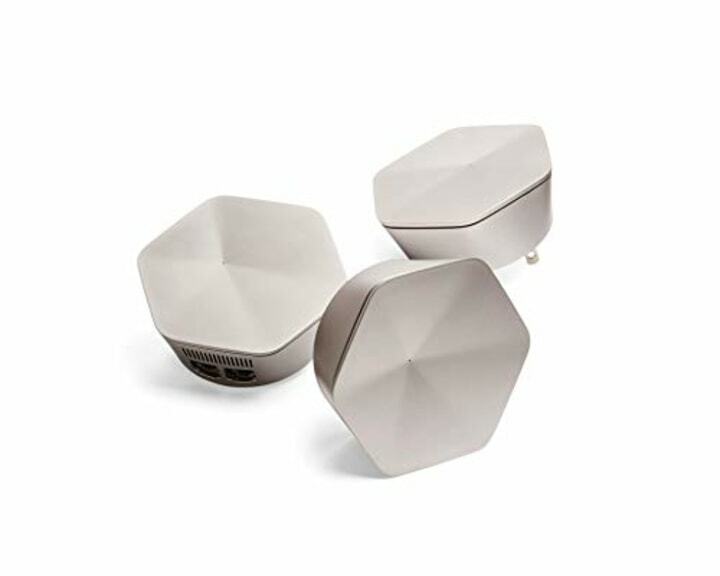 The series of mini-routers is a smart system that distributes Wi-Fi evenly throughout the home and offers parental controls like the ability to set online time limits and block inappropriate content. 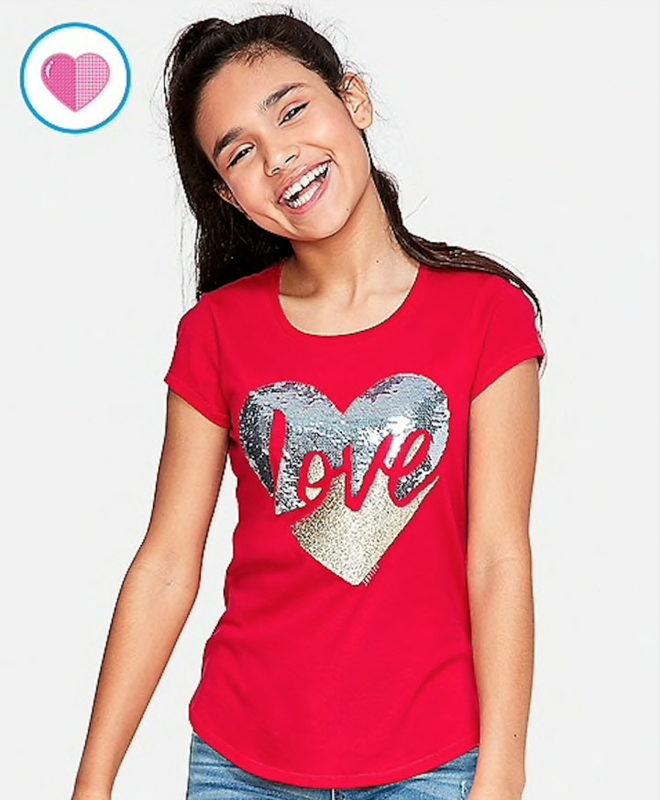 This red and silver sequin flip tee from Justice has us making heart eyes. 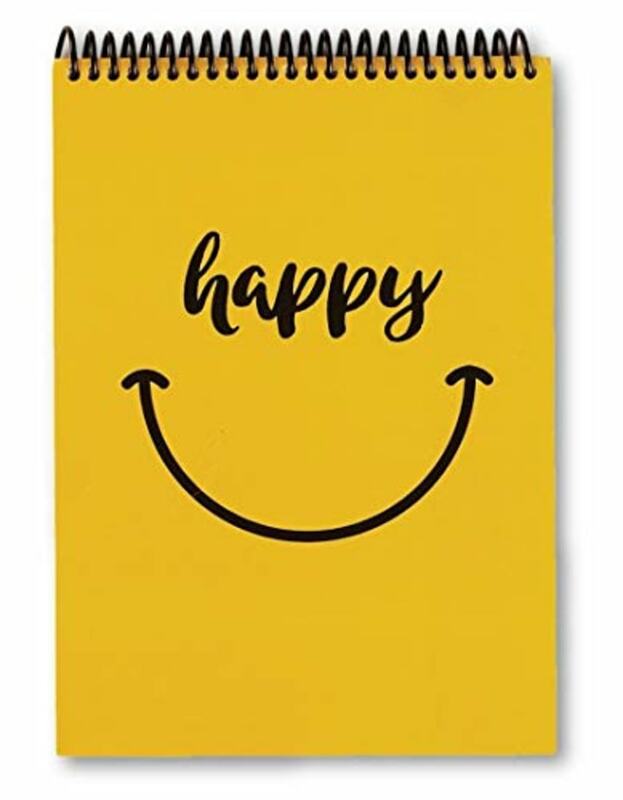 Teach your kids to be grateful for the things they love with this cute gratitude journal from Fitlosophy. The daily prompt encourages kids to list "one thing I'm grateful for that made me happy today" through writing, drawing or doodling. These buildable, codeable robots from UBTECH Robotics can be customized by kids to perform tasks like navigating obstacles and picking up objects. 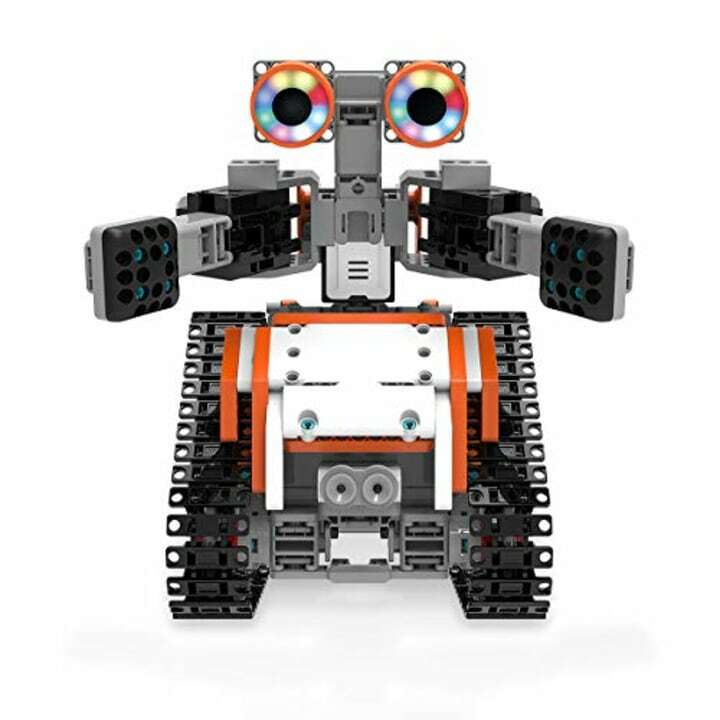 UBTECH makes a robot for every kid's interests, from unicorns to Star Wars Stormtroopers. 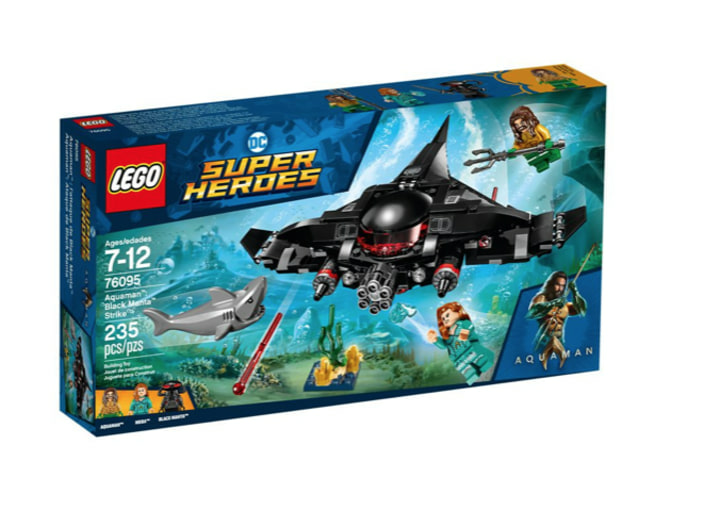 Moms may love Jason Momoa's looks, but kids will love this Aquaman Lego set featuring the Black Manta, Aquaman, Mera and a shark. Also available for $25 at Target. 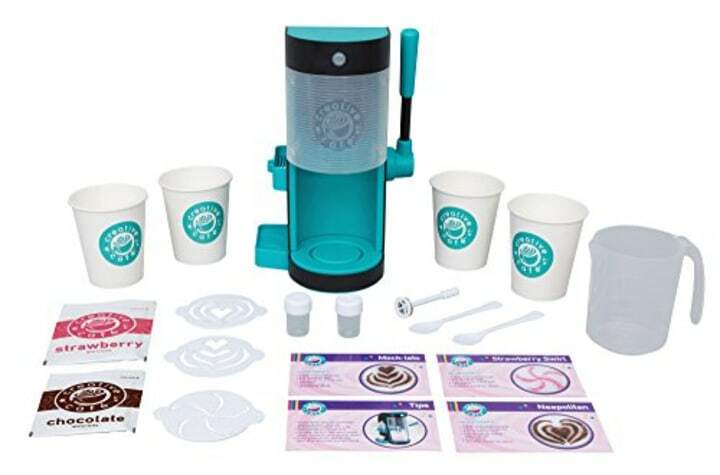 Kids will love pretending to be a barista and making their own beverages with this cute barista bar set by Rose Art. The set uses flavored powder, milk and sprinkles to inspire kids to make their own "coffee" creations. These adorable light-up stuffed animals from Pimki Pops are the perfect toy to love kids to sleep at bedtime. 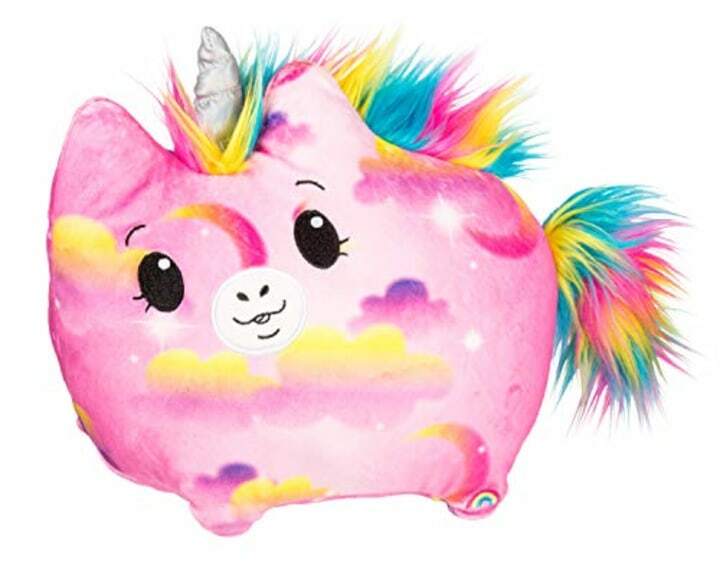 Available in unicorn, puppy and cat designs, the soft plush toys light up in three different modes and turn off once kids fall asleep. Unicorns and monkeys and bees, oh my! 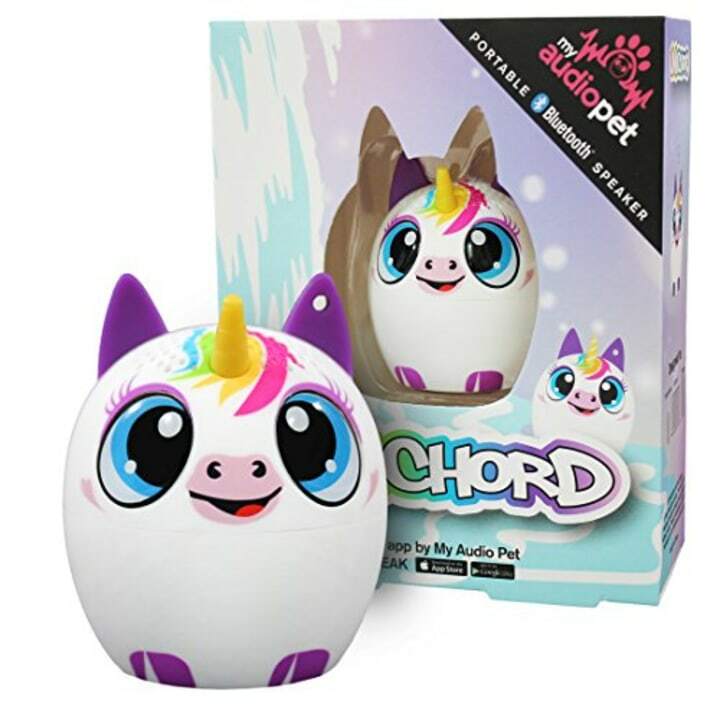 These cute animal speakers from My Audio Pet connect with your child's device to play music, audiobooks and more. Only a bit bigger than a golf ball, the sweet assortment of tiny creatures are sure to make your little Valentine smile. Other #SNAPSTAR characters such as Yuki, Echo and Dawn available at Walmart. These posable dolls are are the perfect blend of physical and digital play. 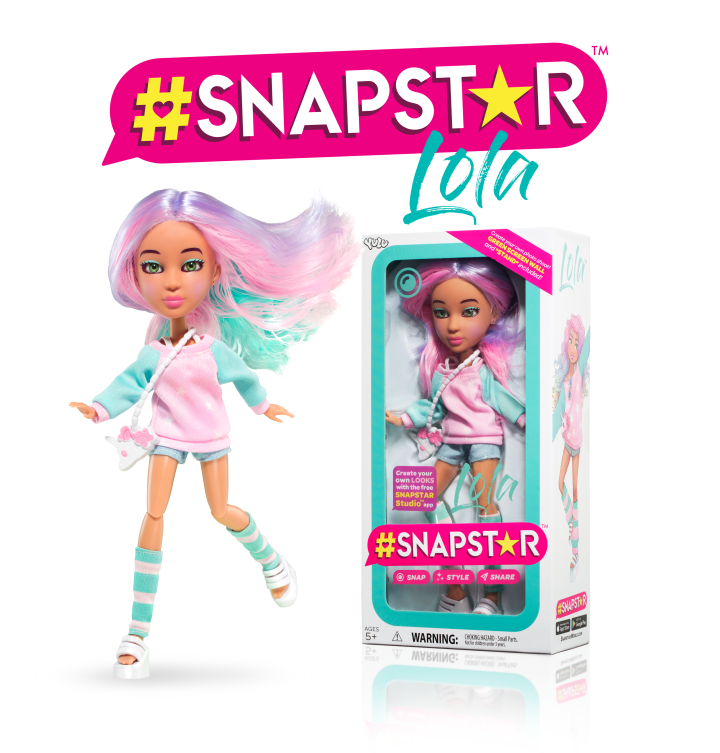 #Snapstars are customizable with interchangeable hair, accessories and outfits, and the dolls interact with the #Snapstars app, where kids can change additional features and take photos and videos on a green screen.